That is what my 5-year-old daughter told me within 24 hours of arriving at Sheraton Bay Point Resort in Florida. She loved it so much she never wanted to go back home. Granted we live in Iowa and this was her first trip to Florida and the beach so I would have said the same thing at her age, but Sheraton Bay Point was pretty amazing so it was hard for me to tell her we had to go home. 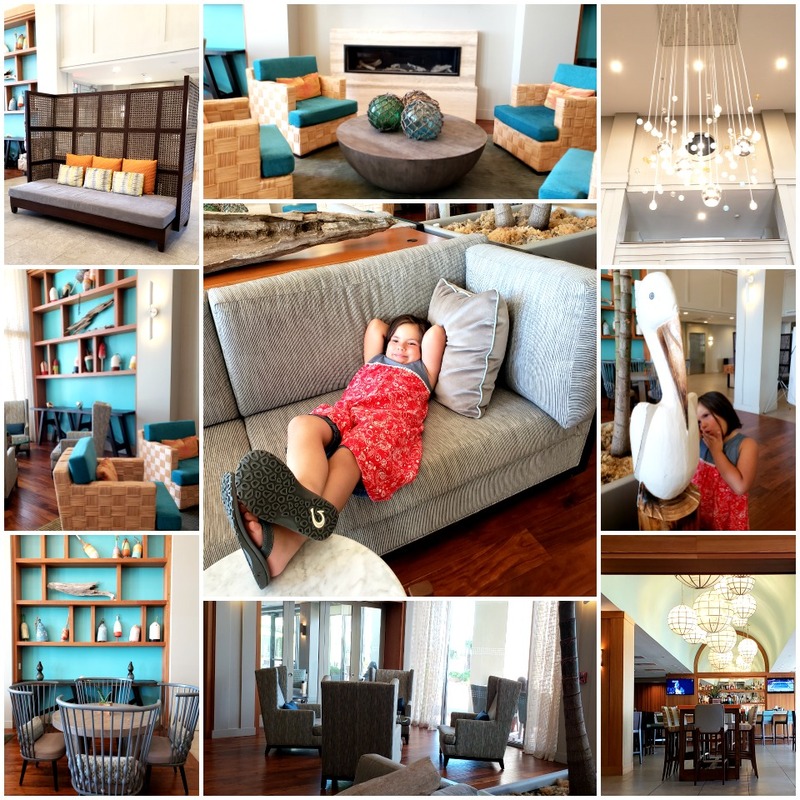 From check-in to check-out we were wowed by Sheraton Bay Point Resort in Panama City Beach. Everyone from the employees to the guests was beyond friendly and I can’t wait to return one of these days with the whole family! 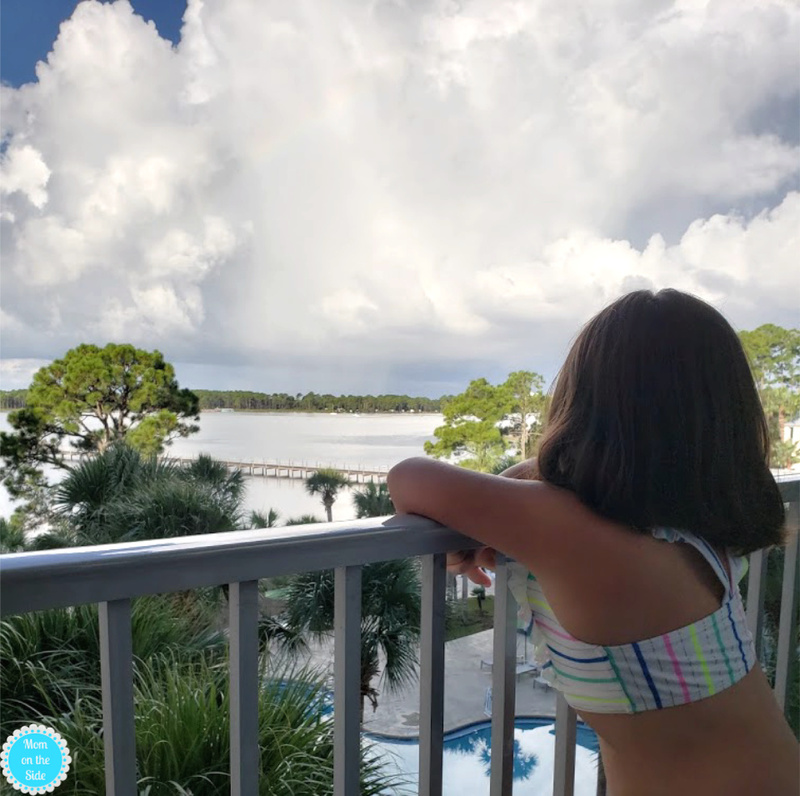 If you are planning a vacation in Panama City Beach here are 10 family-friendly reasons to stay at Sheraton Bay Point Resort! While the resort isn’t a beachfront property, the Sheraton Bay Point Resort Beach is a private beach located on st. Andrews Bay! You get all the joys of the sand and water without lots of people. A beautiful walk along the pier takes you through a Sheraton Bay Point restaurant on the water and out to the private beach. 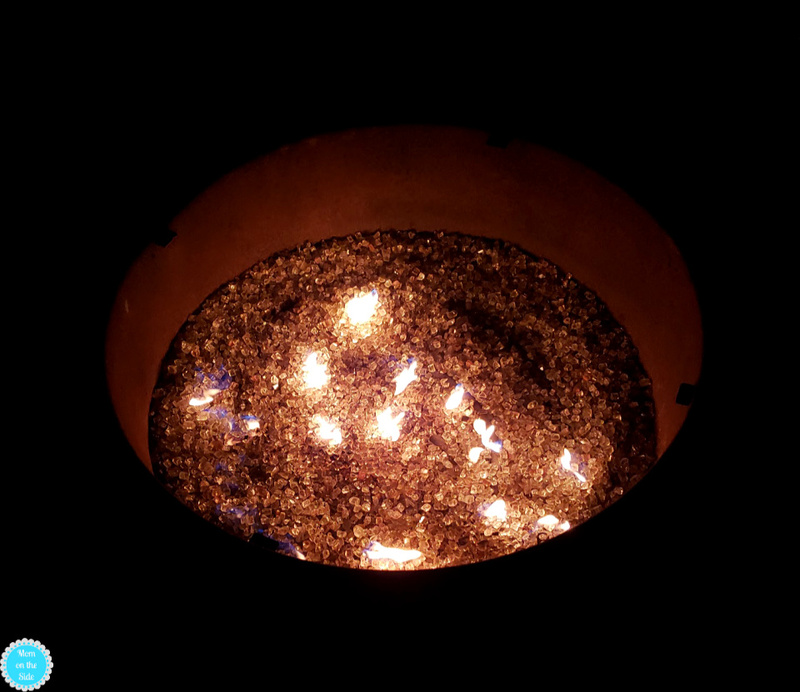 You’ll find lawn chairs, umbrellas, and you can even rent a firepit for s’more on the beach at night! Sadly we didn’t make it out to the beach during the day but did make it out at night which was so lovely! If you want to see the beach during the day, check out the live beach cam! In addition to the private beach, Sheraton Bay Point Resort has three pools to dip in. Two are located on either side of Flip Flops restaurant and another is located near the golf villas. Swimming in the pool is the first thing my daughter wanted to do and we did that twice during our 3-day stay. There were never a lot of people in the pools and plenty of chairs to relax or layout on. 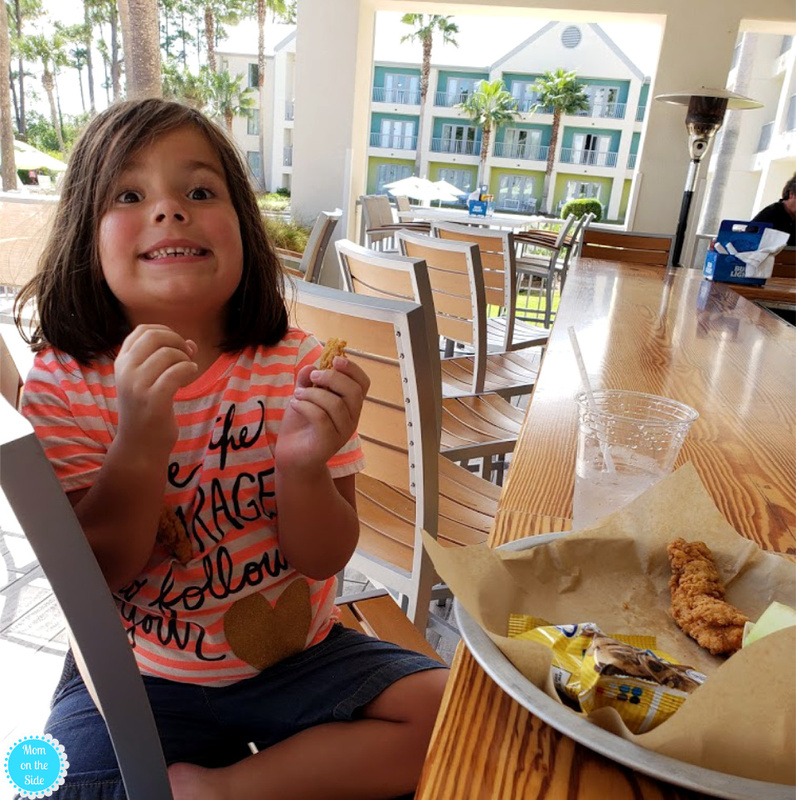 My daughter is STILL requesting chicken fingers from Flip Flops at Sheraton Bay Point Resort! She dined on them twice while we were there and smiled big when her kids’ meals came with a bag of cookies. There are four Sheraton Bay Point Restaurant where you can sit down and order off the menu as well as two spots to find grab-and-go items as well as your Starbucks! Flip Flops, Pelicans, and Tides all offer kids meals (or meals for Wee Gulls – how cute!) with items like mac and cheese, hot dogs, pizza, grilled cheese, quesadillas, and those coveted chicken fingers. We didn’t watch any TV while we were there but I appreciated having kid-friendly options if needed. 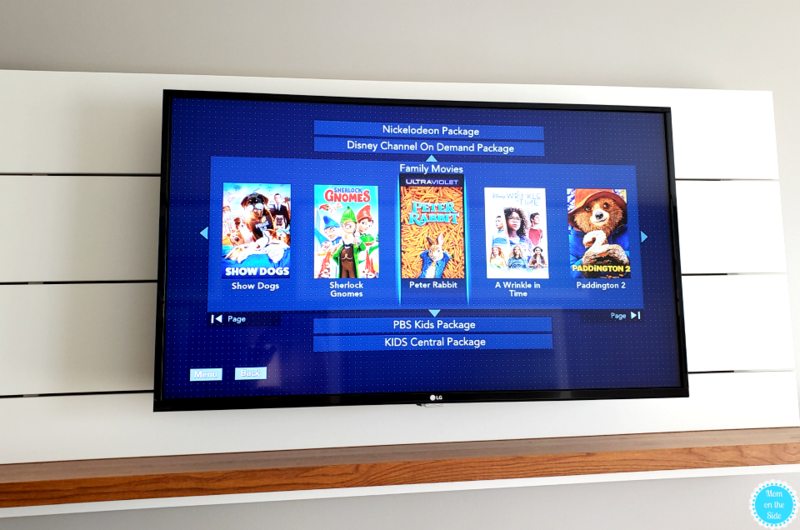 You can buy different packages with several movies and shows to entertain the family. 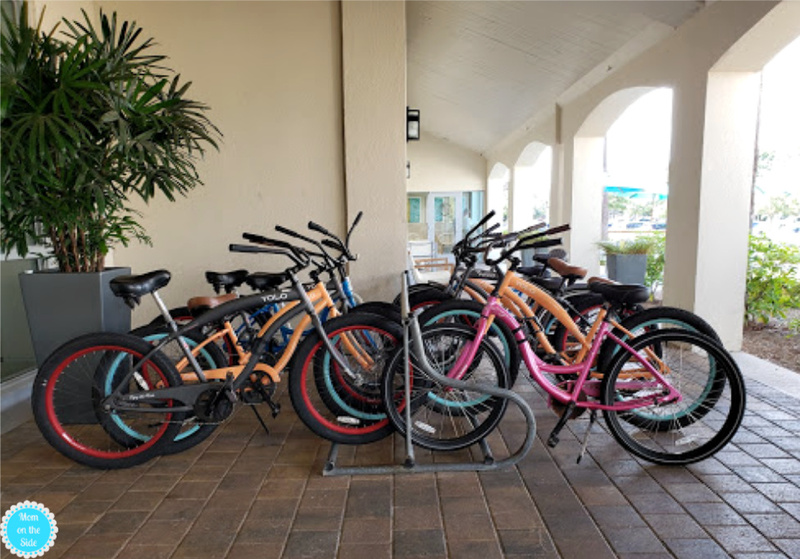 Sheraton Bay Point Resort has bikes available to rent so you can explore the area in another way. I spotted adult and kids bikes, but none with training wheels so keep that in mind if you have littles who aren’t quite on two wheels yet. The decor at Sheraton Bay Point Resort was on point! Pun intended! The color scheme was inviting and relaxing and the neat coastal decor throughout is just what you want while on a beach vacation. My daughter loved the wood carved pelicans in the lobby and announced that we must be careful because they look so delicate. 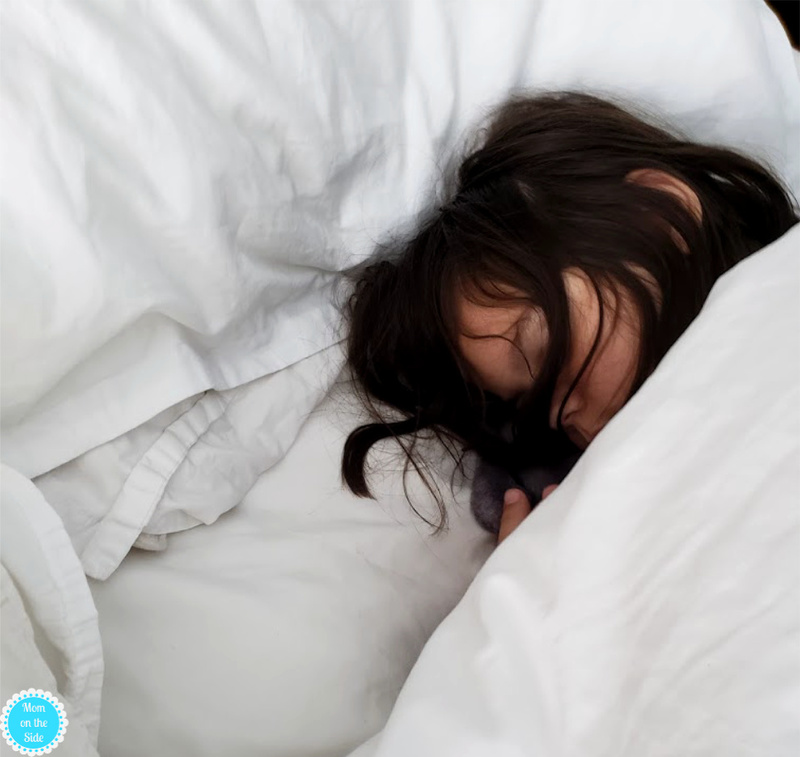 The things 5-year-olds say…! Walking into our room had me struggling between jumping into the oh so comfortable bed or standing and gazing at the bay view under the moonlight. Sheraton Bay Point Rooms are beautiful, spacious, and comes with the amenities you expect and want in a room. Fridge, coffee-pot and coffee/creamers, toiletries, iron and ironing board, and more. There are a variety of Sheraton Bay Point Rooms to accommodate your needs, as well as private golf villas if your family needs more space. I highly recommend the bay view rooms that have a little balcony you can stand on and I liked having two different sitting areas in the room we had, in addition to two beds. You can see why my daughter never wanted to go back home lol! Throughout the property, you’ll find fun outdoor games for little kids, big kids, and adults alike. 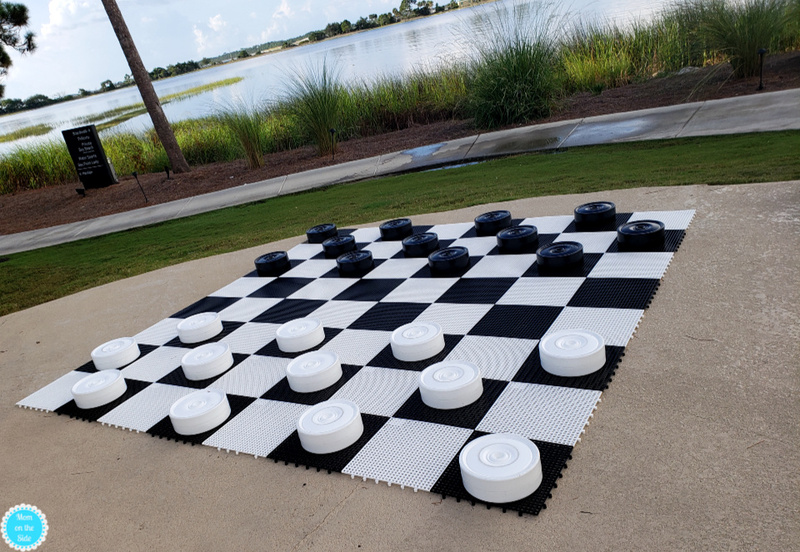 The giant checkerboard was a favorite of my daughters. I also spotted bags and ladder toss in both sunny and shady areas. Plus, you’ll find 36 holes of championship golf at Sheraton Bay Point, including the only Nicklaus Design course in Northwest Florida! The course is currently closed until October 1st, 2018 for a full greens conversion. There are lots of family activities in and around Sheraton Bay Point Resort. From swimming in the bay at The Aqua Park to a tour around St. Andrews Bay aboard Bay Point Lady to dolphin tours, jet ski rentals, paddleboard rentals, and more! 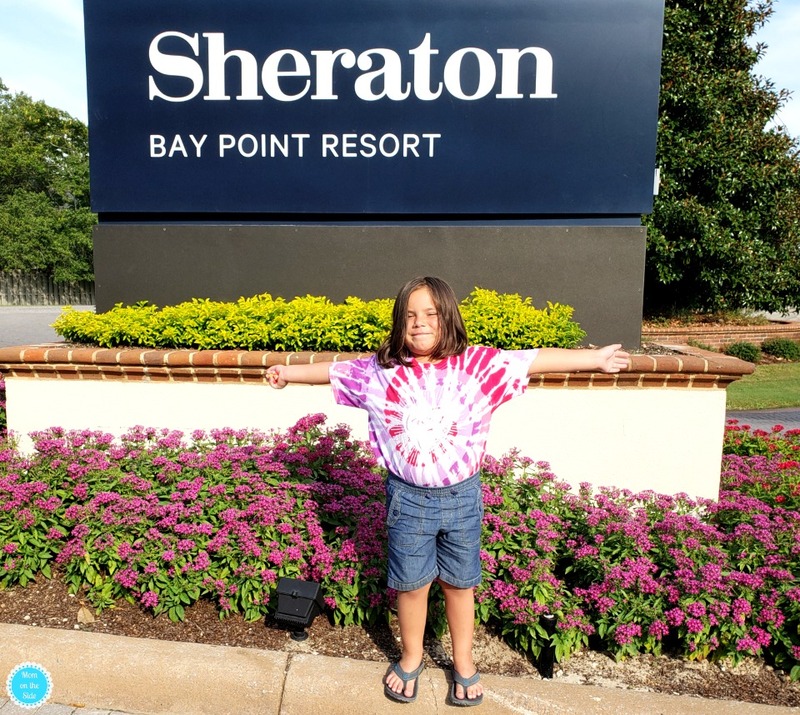 Sheraton Bay Point Resort is in a great location to easily visit many of the family attractions in Panama City Beach. Our longest drive was just under 20 minutes when we went to Shipwreck Island Waterpark. Other places you can visit within minutes of the resort include Pier Park, Ripley’s Believe It or Not Museum, Gulf Lagoon Beach, and Gulf World. 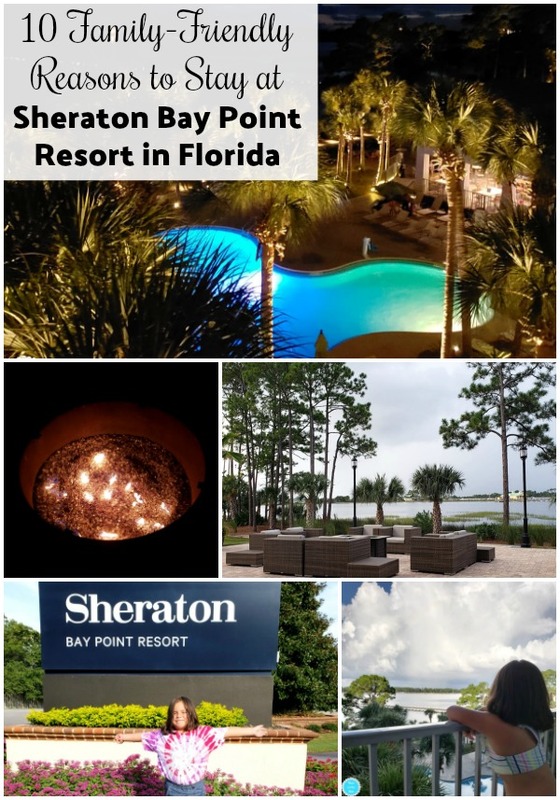 I can’t speak highly enough of Sheraton Bay Point Resort in Florida and I’m glad it was our home away from home in Panama City Beach. The next time you head to Florida, this is where you need to stay. 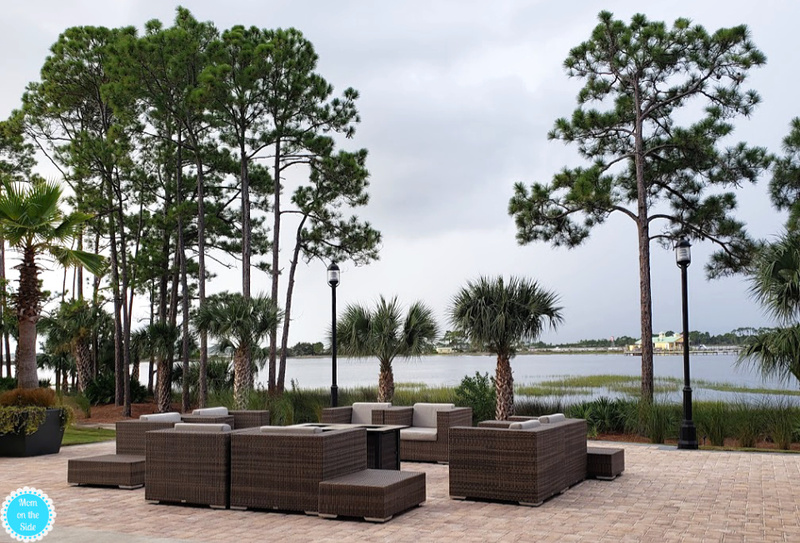 You’ll be able to enjoy everything the area has to offer along with an amazing place to unwind after those busy days! 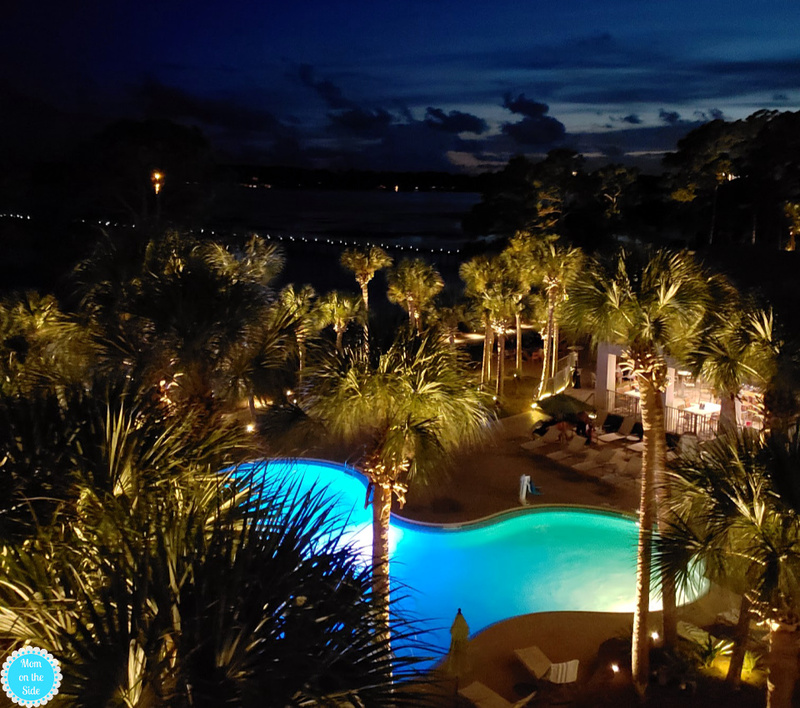 Situated along the historic St. Andrews Bay, the AAA Four-Diamond Sheraton Bay Point Resort offers views of the coastal marshes and tranquil bay waters. Our resort provides an escape from the crowds and noise without sacrificing a good time. 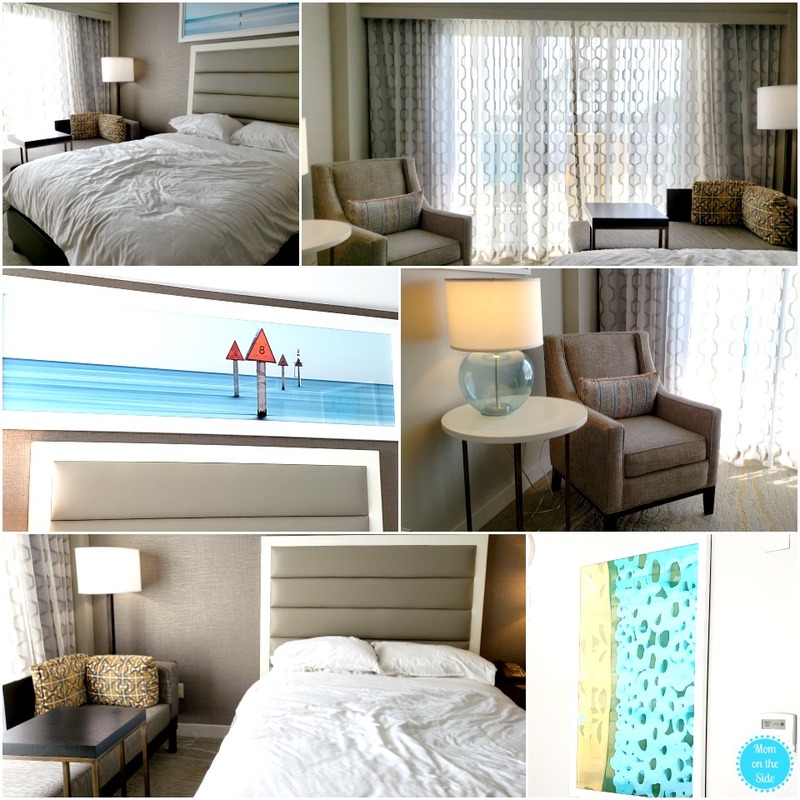 Enjoy our spacious accommodations and array of fantastic amenities in Panama City Beach, FL.